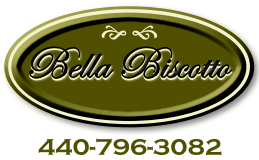 Bella Biscotto specializes in grand openings, office parties and corporate events. 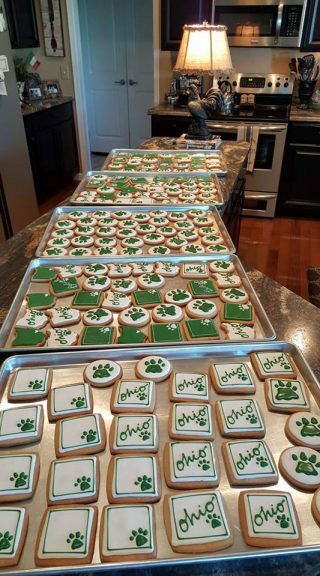 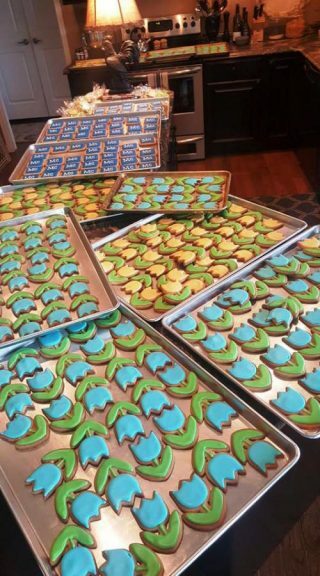 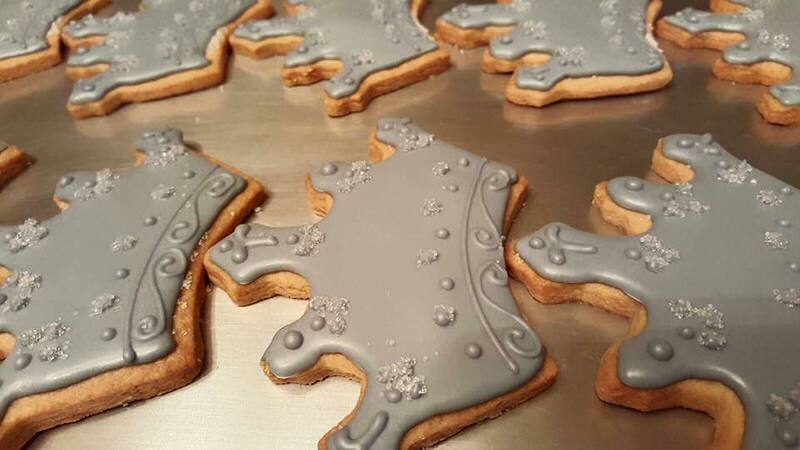 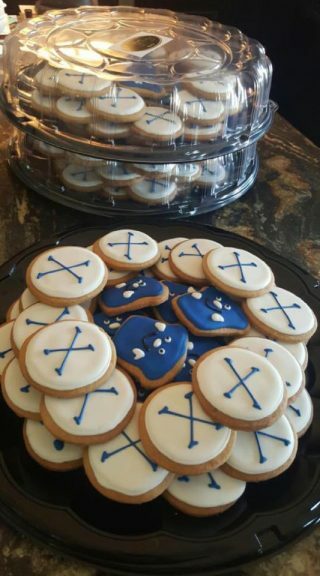 Customized cookies are designed to match you company logo or event theme with your company colors. 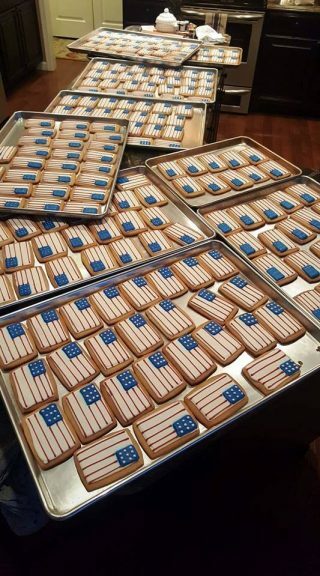 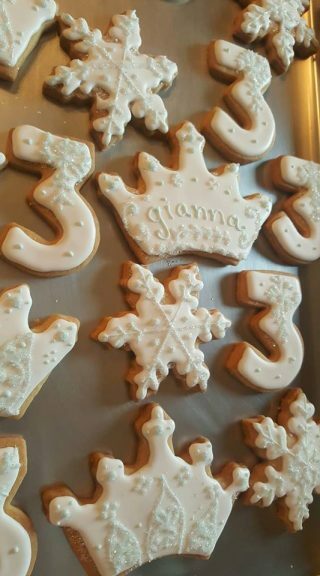 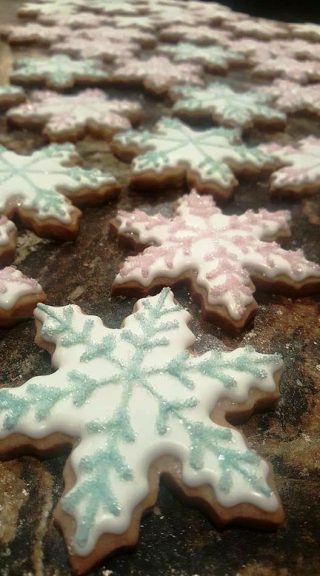 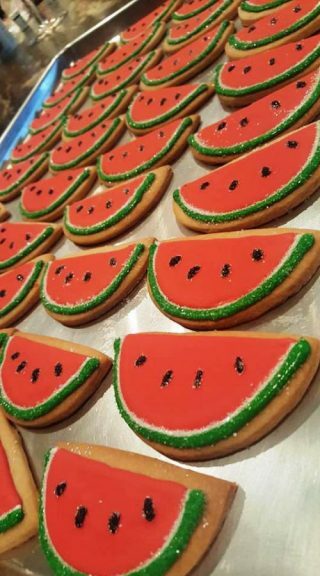 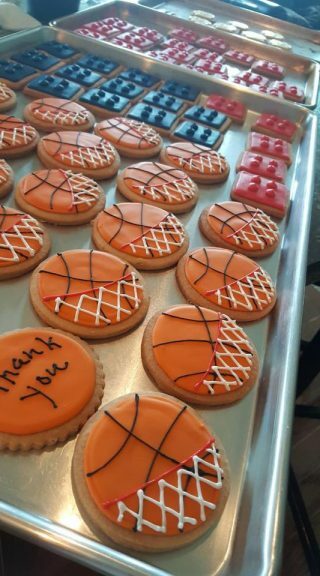 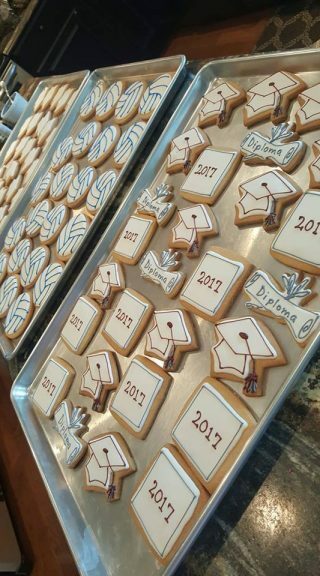 Our special occasion and event cookies come in average sizes of approximately 2-1/2″ x 3″ inches, 3″ x 4″ or 3-1/2″ x 5″ depending on the actual shape. 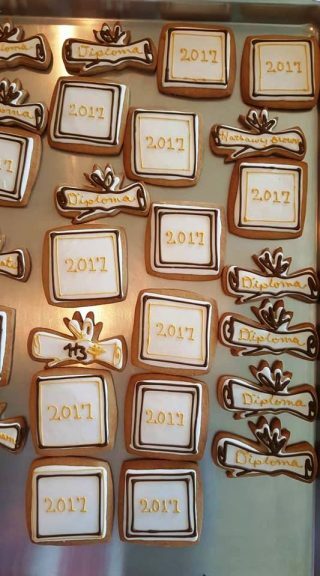 The shelve life of Bella Biscotto cookies is 2 months if properly sealed in an airtight container.